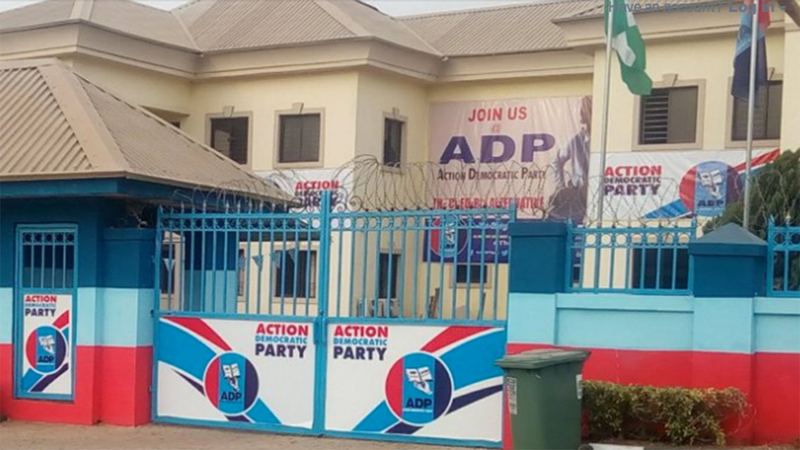 The Action Democratic Party (ADP) on Friday in Abuja, said instead of a Third Force, patriotic Nigerians should join it to rebuild the country in the interest of all. National Chairman of the party, Alhaji Yabagi Sani, stated this in a statement. Although he commended the initiative of Coalition for Nigeria Movement, Nigeria Intervention Movement and others, he urged them to team up with ADP to change Nigeria now. Sani lauded the movements for waking up to the realisation that there was a need to salvage the country from possible collapse ahead of 2019. “We congratulate these pressure groups for being on the same page with ADP in the rescue mission. “What the people now coming together as third force are just seeing is what the promoters of ADP saw close to two years now,“ he said. But, the chairman appealed that “instead of promoting the gathering of strange bedfellows or lining up a rag-tag political grouping, they should embrace the ADP’’. According to him, the ADP is a platform already with structure, resources and commitment to put the country back on track. Sani urged Nigerians to look well and not jump at reactionary coalitions springing up, saying “this is the mistake we made in 2015 and must never happen again“. “Enough of the vicious circle of unending transition from autocratic governance to true democracy. “We must be careful as some of the promoters of the coalition are yet to articulate their vision, mission and operational mode when we have only a few months to the general election,“ he said. The chairman noted that some of the leaders of the third force were still strong members of some political parties and were not ready to relinquish it. He stressed that the character of the leadership of the coalitions and the hidden agenda of their patrons may render whatever the third force was doing suspect. Sani maintained that the way to go ahead of 2019 was to team up with his party, saying it was the only credible alternative with character and owned by the people.